With advances in technology talking to distant people or even someone on the other side of the world is not anymore really matter. But there are many kinks when people sending to the wrong person or making a typo mistake, and sometime inappropriate accidental texts come from the dreaded autocorrect. The fact that our parents who from a previous generation are more susceptible to making these mistakes. 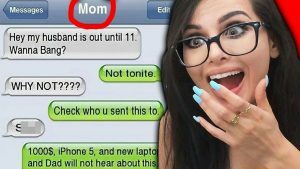 In the texts, which have been shared online children have revealed some of the wrong messages they have received from their mothers or fathers. 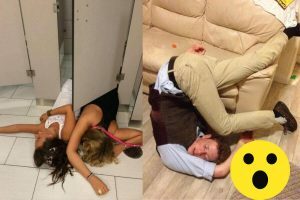 Some are utterly hilarious, some downright awkward and inappropriate. Regardless of the reason, they’re funny botched messages. 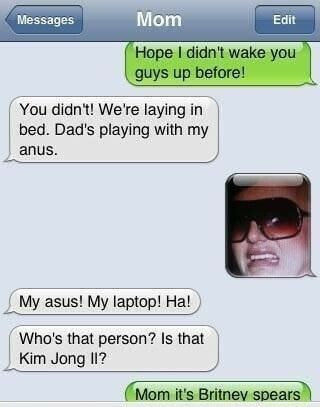 Parents, double check before sending your texts. When your mom doesn’t understand the mores of modern social network communication tries to engage in it anyway. When “someone having a much worse day than you.” And someone here is your mom! This one just happens to have an incredibly weird sense of humor. 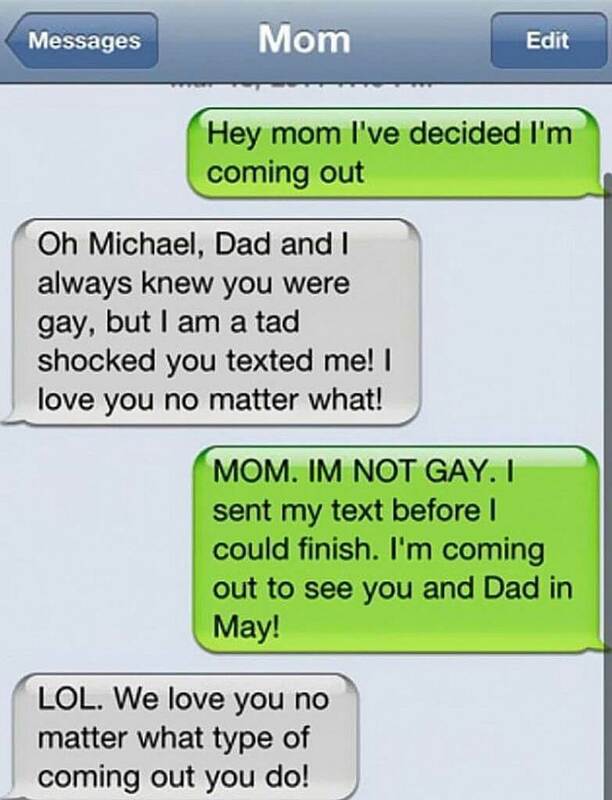 Here we have a typo mistake that completely changes this mother’s message. 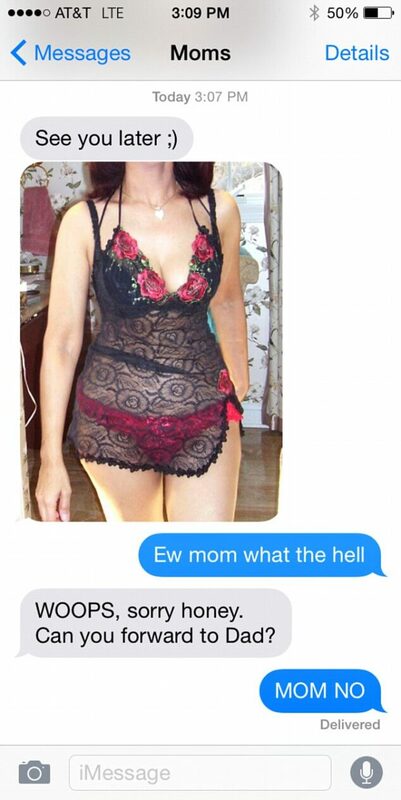 She just forgot to include the letter R.
A child received a picture of his mother in some racy lingerie, meant for his dad. 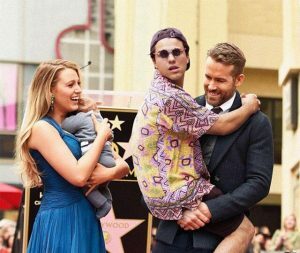 There’s a seemingly endless limit to parents’ ability to embarrass their children. The autocorrect function of this phone almost ruined a marriage. That’s one deadly shart if an ambulance had to be called. 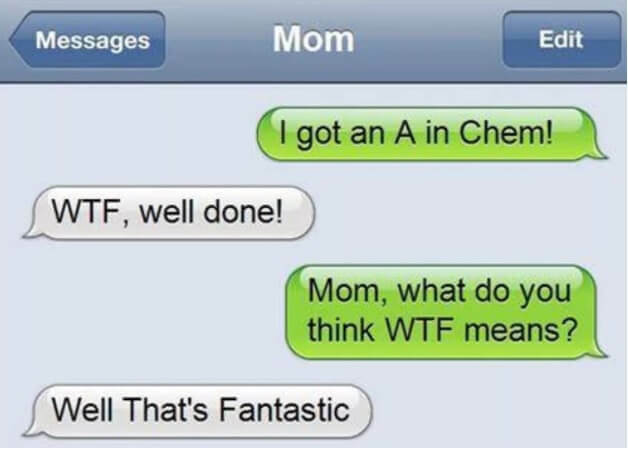 It’s awkwardly when the mommy asks her daughter what it means. 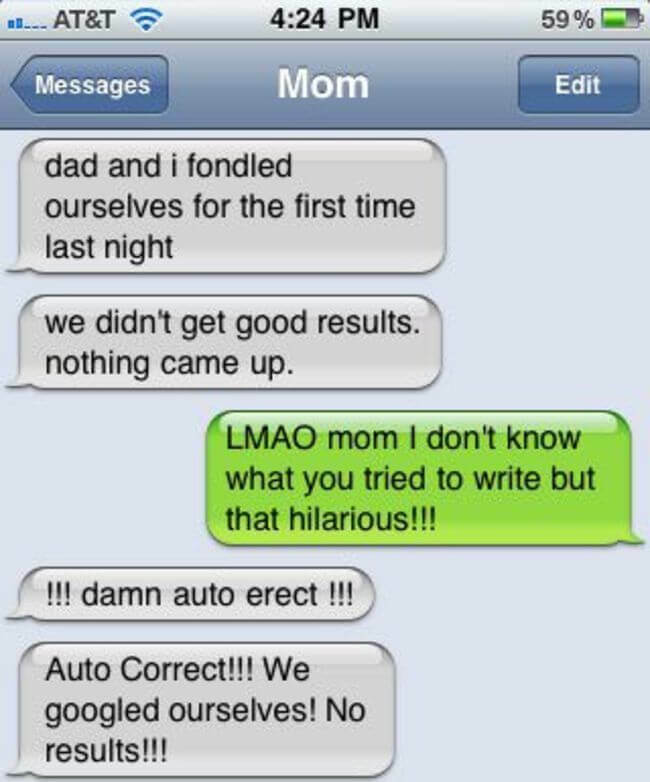 When your parents Googled themselves but got autocorrect into something hilarious. 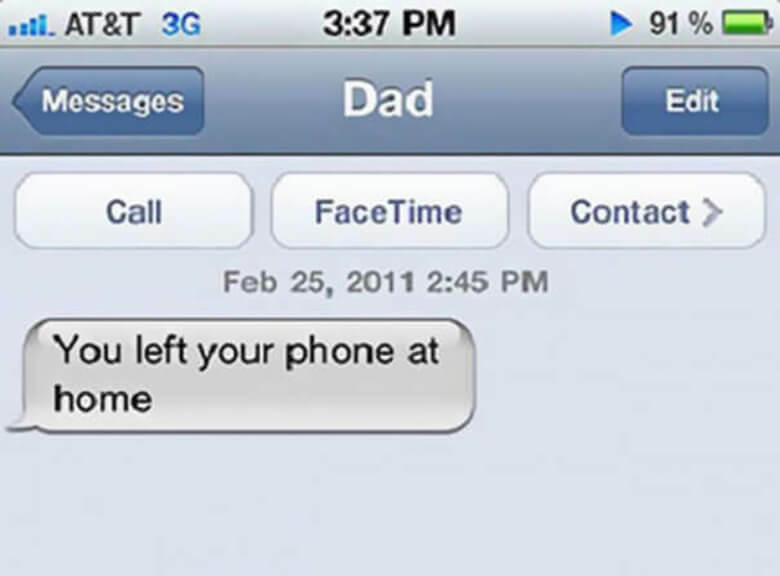 Don’t send you text before you finish it, special to your parent. They could finish their understanding before you could finish your sentence. 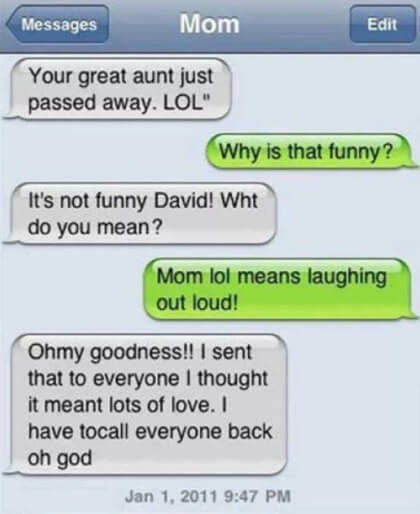 At least this mom uses LOL right. At least it was phonetically correct! #11. 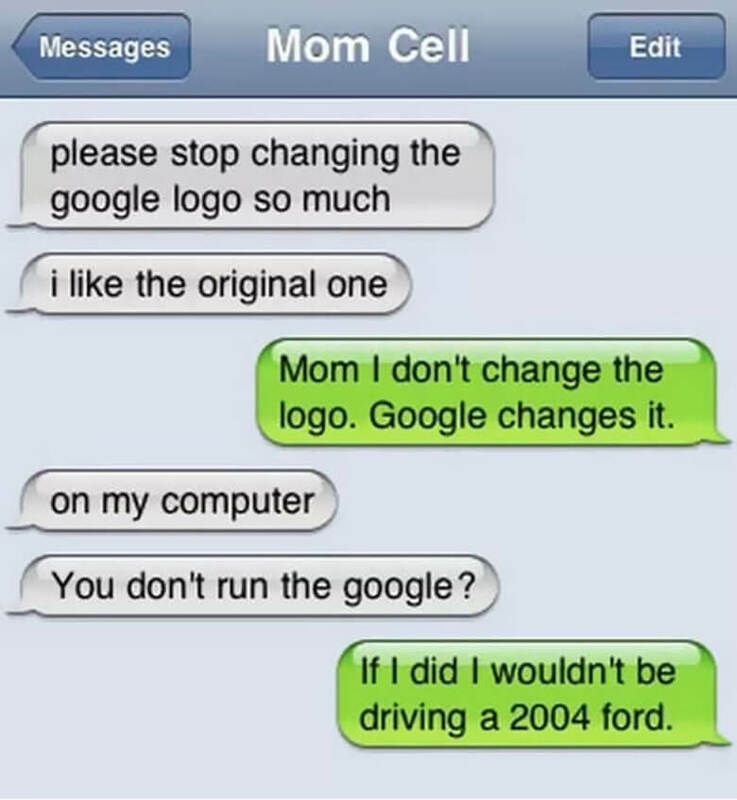 Leave Google Logo Alone, Son! Mom, trust me! I really wish that I owned the Google. Our life would be very different if I run the Google. Gee thanks, Dad. 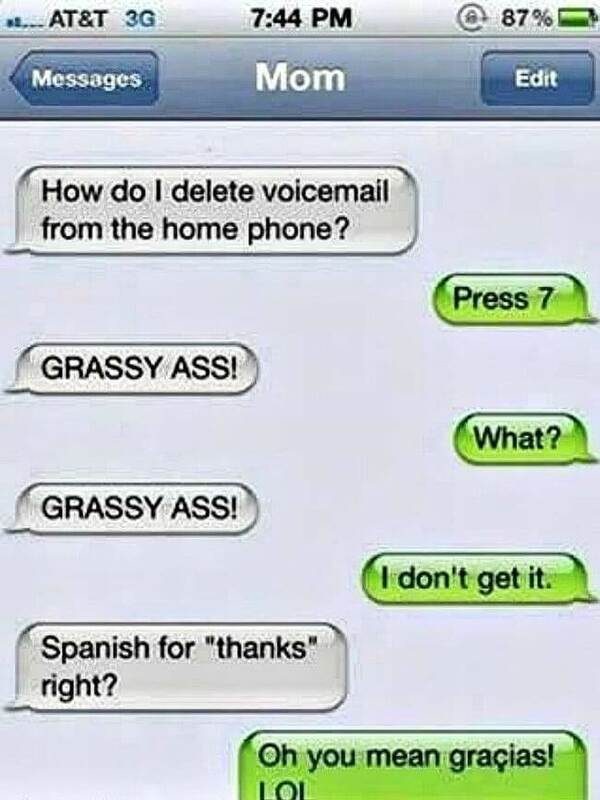 But… Urmm so how will I get the text? 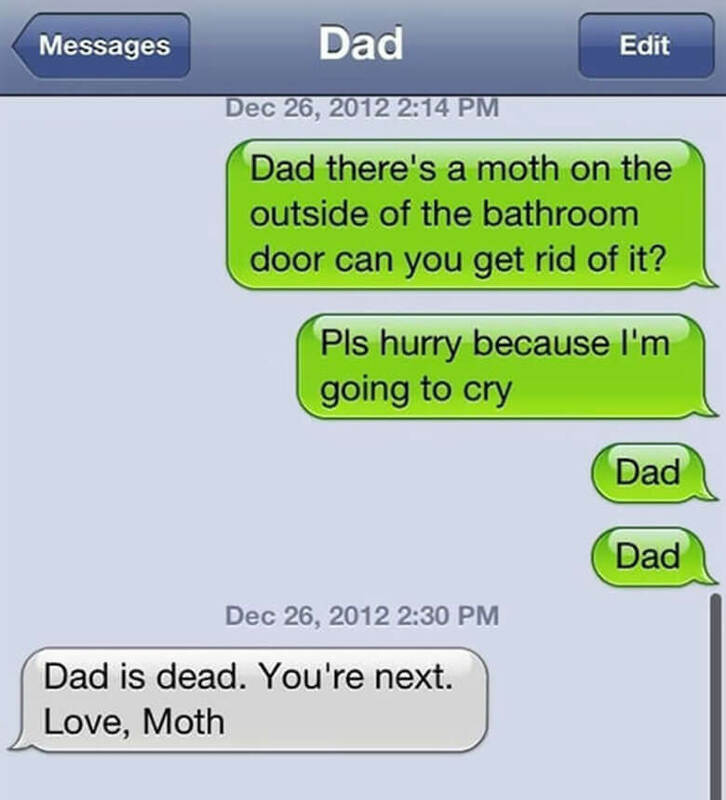 While some parents struggle to get off the ground with their texts, others have mastered the art of texting and even use it to embarrass their unsuspecting offspring. Some things are best kept between couples. 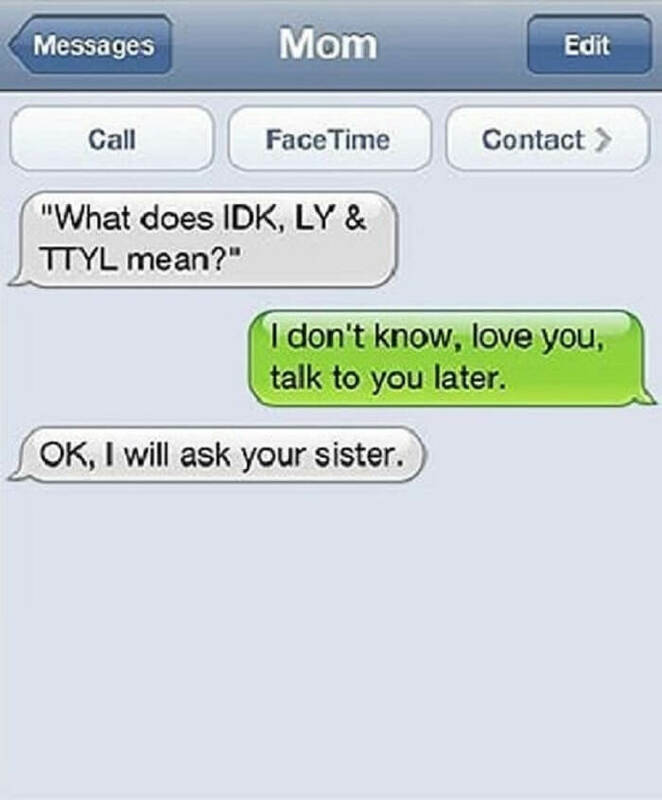 The simple principle of a text message, in some cases, seems to be too challenging for some moms to get their heads around. 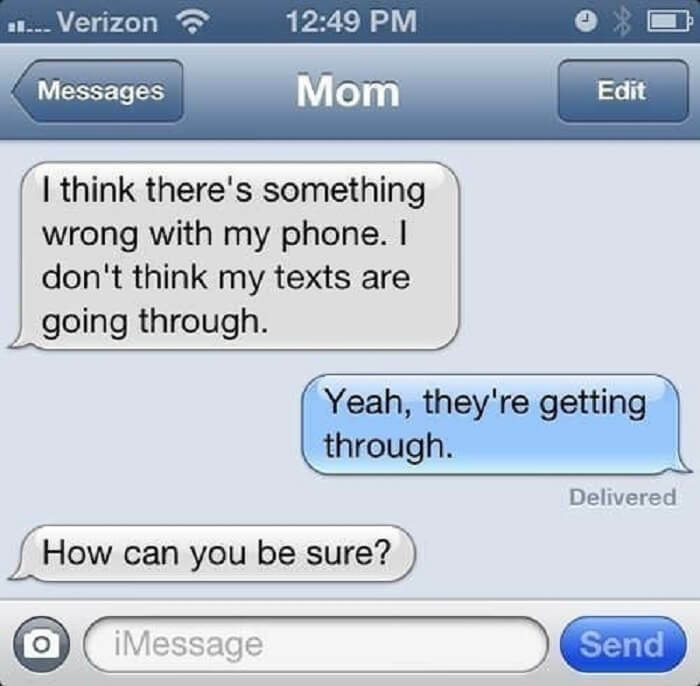 It’s the fact that not all parents are entirely up to speed when it comes texting, but some mothers find getting to grips with tech world more challenging than others. This mom corrected herself! 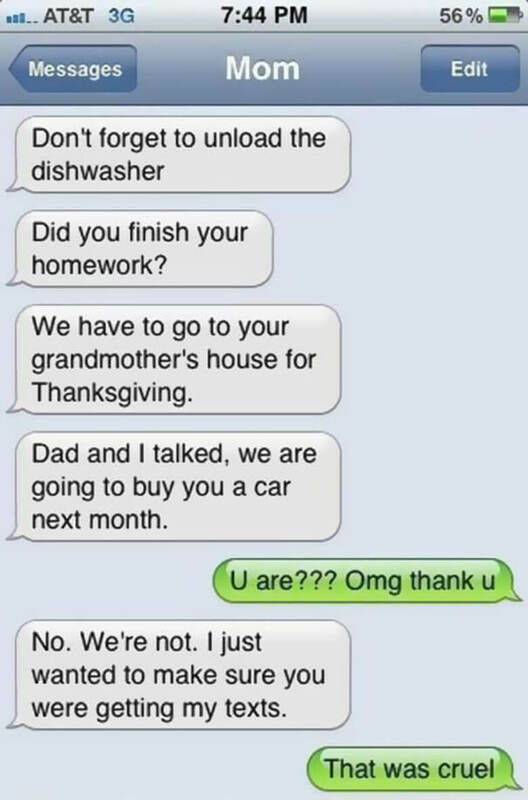 When some parents just really get texting and they and they turn into real smartasses. 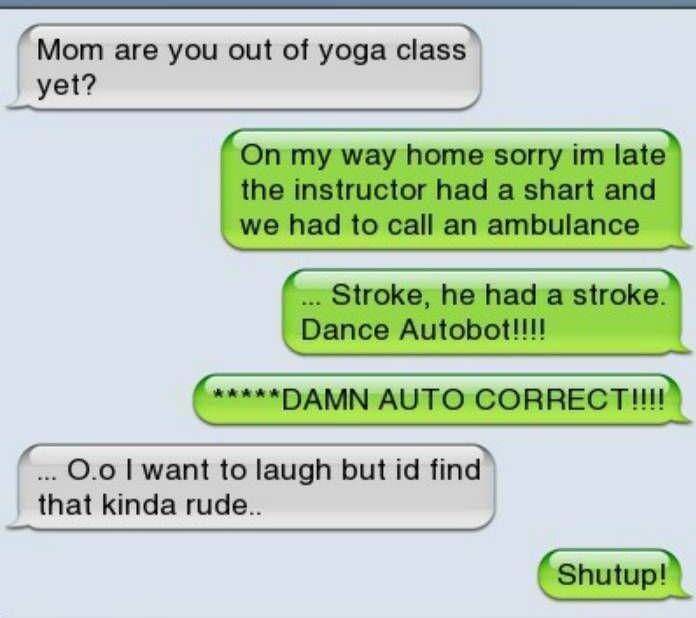 Occasionally, people are even funnier than autocorrect. #20. Web slang is tricky stuff! 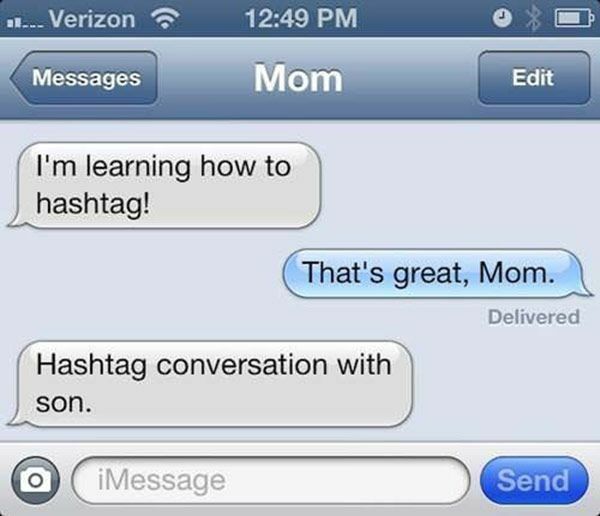 Some parents might have trouble understanding the finer points of modern communication. Web slang is tricky stuff! Dear old mom might try hard to stay up to date on technology and web trends, but they don’t always succeed in that mission. Obviously, she is still learning! 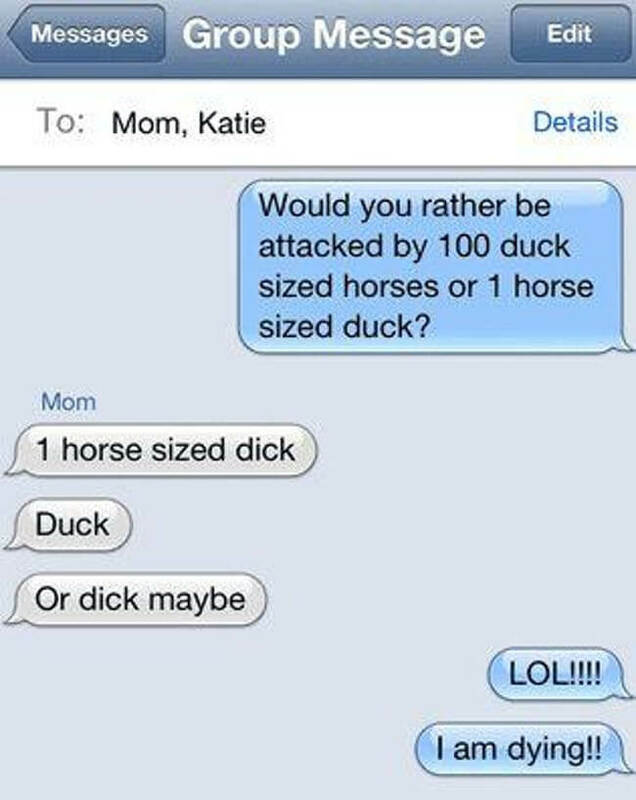 It’s hard to decide what’s most hilarious text among the classic typos embarrassing autocorrects of some parents. However, those are the funniest text messages ever typed by some of the delightfully inept people who gave us life. 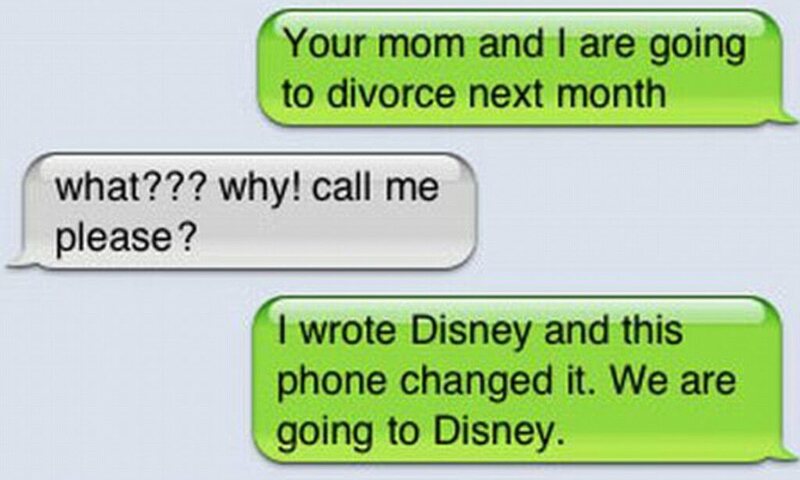 Read more Most perfect responses to wrong number texts ever!